Sony has released a very odd trailer for its discontinued PocketStation device. It was a companion device for PSOne that boasted an LCD screen and worked in tandem with a variety of titles. The PSP-precursor was only ever released in Japan. 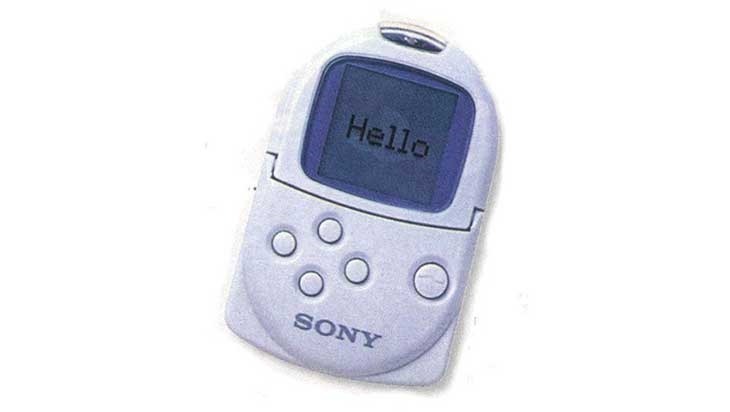 What it was, was a memory card that you could play games on, similar to the VMU you’d find on the Dreamcast. The device supported multiplayer functionality via its infrared capabilities, which also allowed users to transfer data such as game saves between devices. In 2002, Sony announced that it discontinued production of the peripheral. It is unclear how Sony plans to revive PocketStation, and whether a possible relaunch will coincide with the PlayStation 4 launch. Whether the peripheral will emerge in all territories, if re-released at all, is not known. We think that there could be some form of PocketStation mobile app on the way. What do you think?